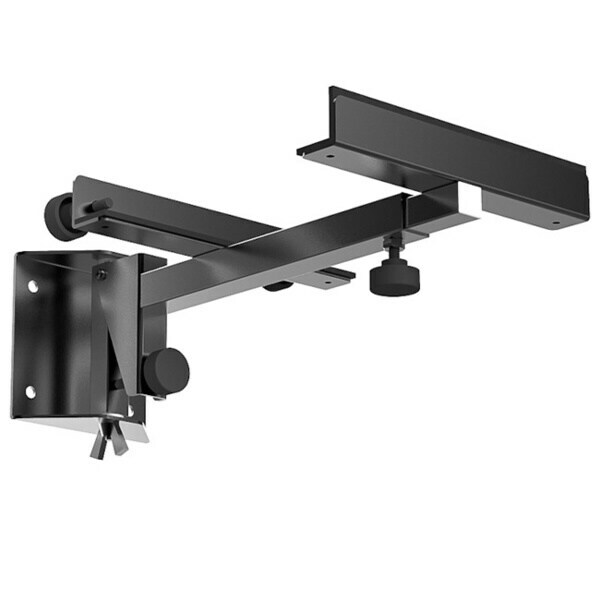 Bose - The Bose WB-3 Bookshelf Speaker Wall Brackets conveniently mount your 301 series IV or 201 Series IV Direct/Reflecting speakers on a wall. Sony - Performance Book Shelf Speakers SS-B1000 SS-B1000 Create a soothing atmosphere with rich room-filling sound from the SS-B1000 performance bookshelf speakers. 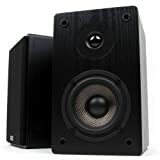 Yamaha - Complete your Yamaha home theater with the NS-6490 Bookshelf Stereo Speakers. 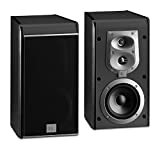 Sony - SS-B3000 Book Shelf Speaker SS-B3000 Add a soundtrack to any activity in the house with the clear robust sound of the SS-B3000 performance bookshelf speakers.